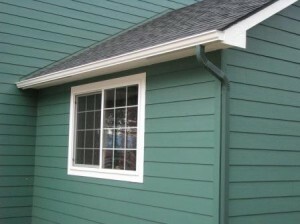 The end of summer is a difficult time for a house owner. 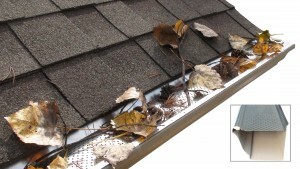 Pine needles, dead leaves, acorns and twigs are some of the debris that will enter the gutter system clogging it. 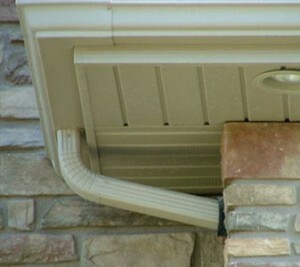 It is important that you clean the gutter as soon as you see it started to clog to allow water to drain efficiently. 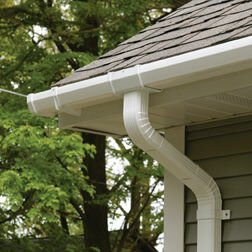 There are some problems that a clogged gutter can cause. 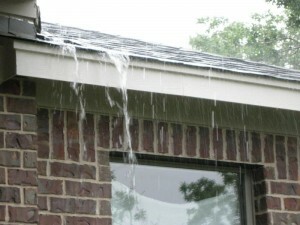 The first problem is the simple fact that the water cannot be carried away from your roof and house foundation. 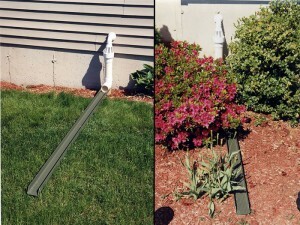 This will cause damage to them. 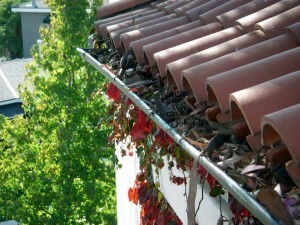 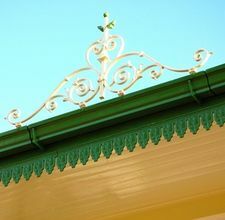 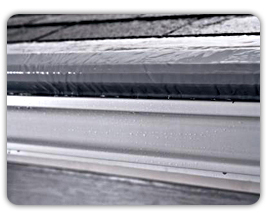 Another problem is that the debris that build-up in your gutter will eventually start to corrode it. 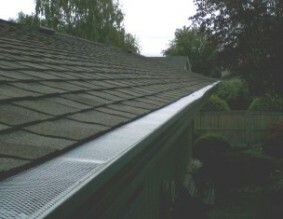 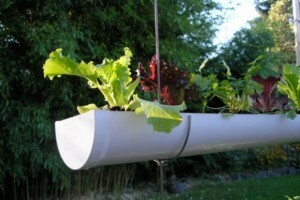 Because of this the gutters are weakened and their ability to drain water also. 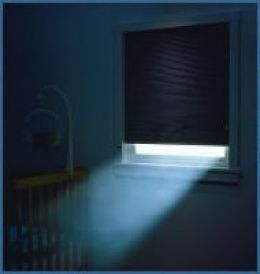 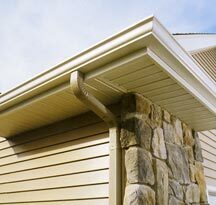 When the gutter starts to overflow, the sludge that built-up in your gutter will make stains on the gutter facade. 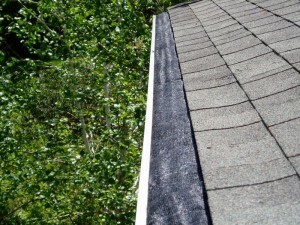 Cleaning the gutter early in the fall will prove very helpful in the winter, when a lot of snow will fill the house’s roof. 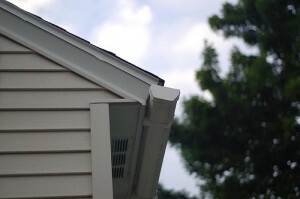 And when the heat of your house will start to melt all the ice this will cause water to drain through the gutters and if the gutter is clogged, the water will freeze and create icicles. 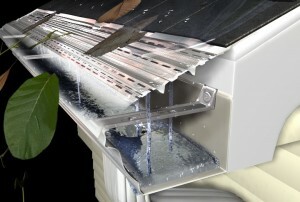 The additional weight these icicles will bring to the gutter will damage it or even cause it to break.